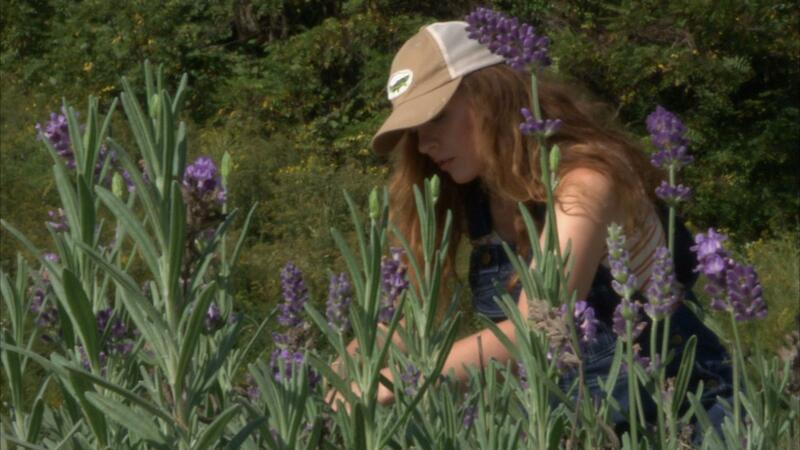 A student (Elizabeth) from Ohio is learning to grow lavender in W.Va. through the Green Mining Program. We reached out to more than a dozen lavender farmers across the United States, and each of them told a similar story -- it’s a lot of fun and a great way to earn a small side income, but two farmers, both in Washington state, said they make a full-time living from lavender alone. 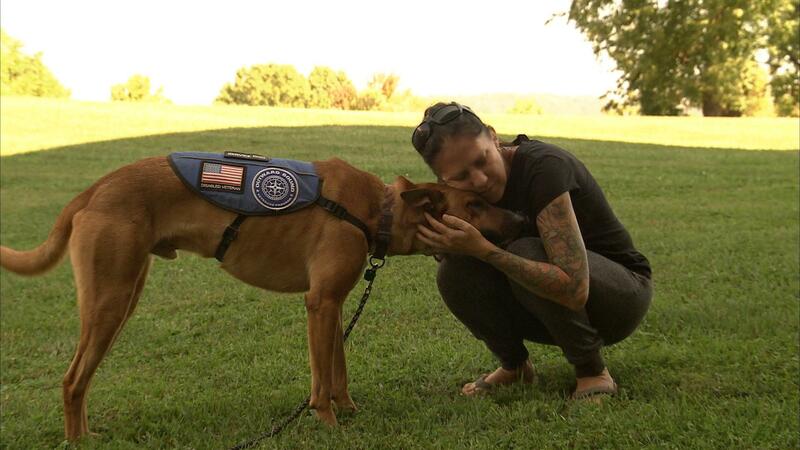 She says she gets requests from farmers markets across West Virginia -- more requests than she has time for. 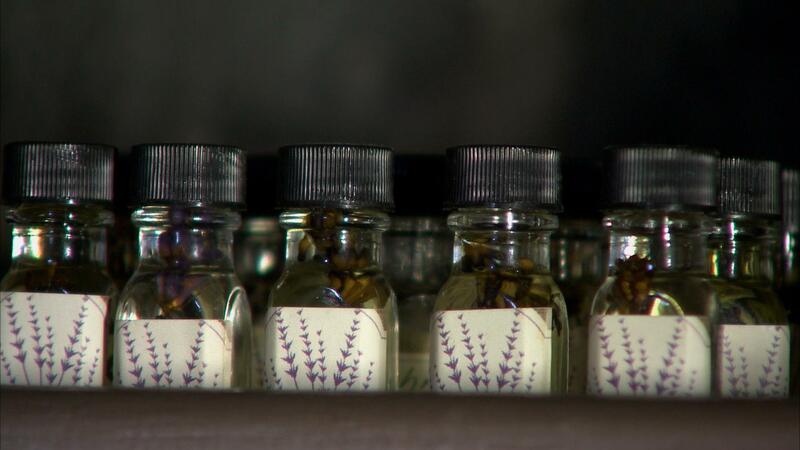 One product that’s in especially high demand is essential oil. 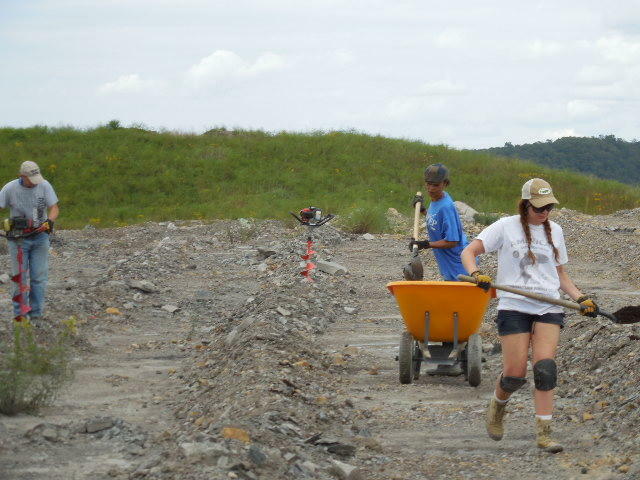 Many of the trainees say they’ll grow lavender on a strip mine -- especially if they are able to lease the land for cheap. The coordinators with the Green Mining Program say they’re applying for another federal grant to help them transition to a co-op model. 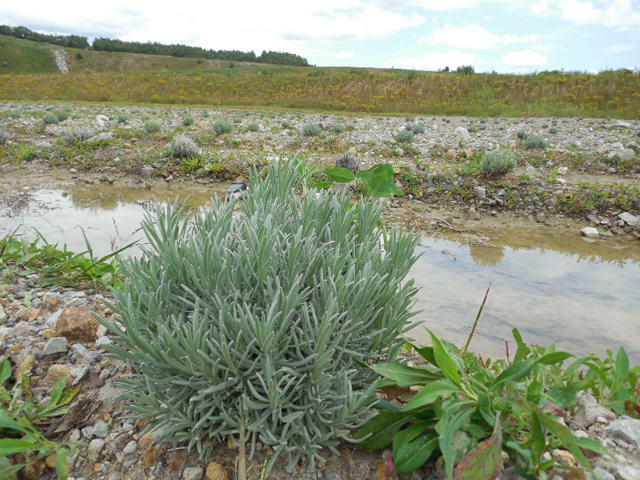 If they succeed, the lavender farmers would be the owners of the entire business and operation within three years. 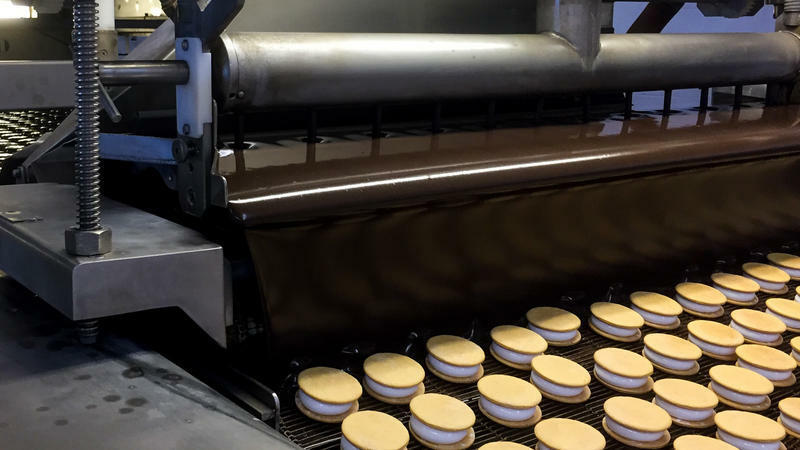 This story is part of the Appalachian Innovators series, which is made possible with support from The Benedum Foundation and the Appalachian Regional Commission. 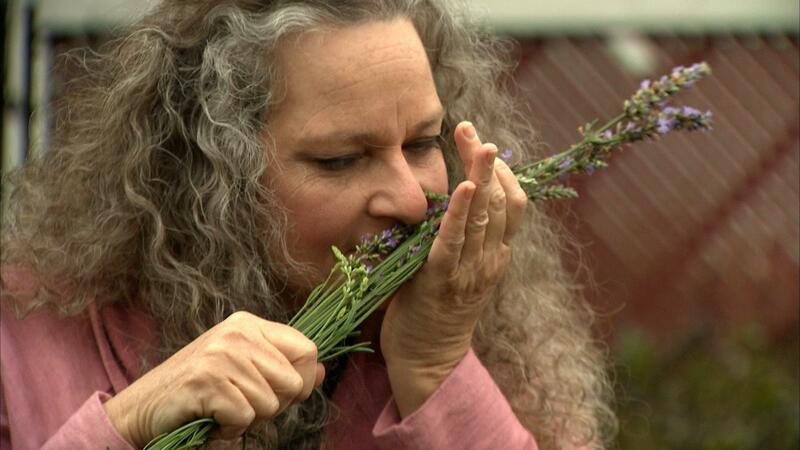 Thanks to TVW, Washington Public Affairs Network, for footage of lavender farms in Washington state.